The American Red Cross will host a CPR course at Hosaeus Fitness Center on Wednesday, June 20, 2018, 5:30-7:30 pm. Those needing infant training, please plan to stay after for 20 minutes. 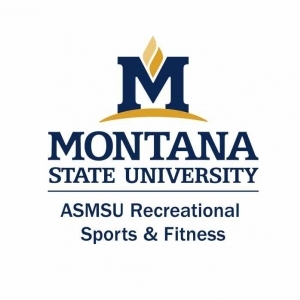 Please register for the course online or in person at our main office in the Hosaeus Fitness Center. 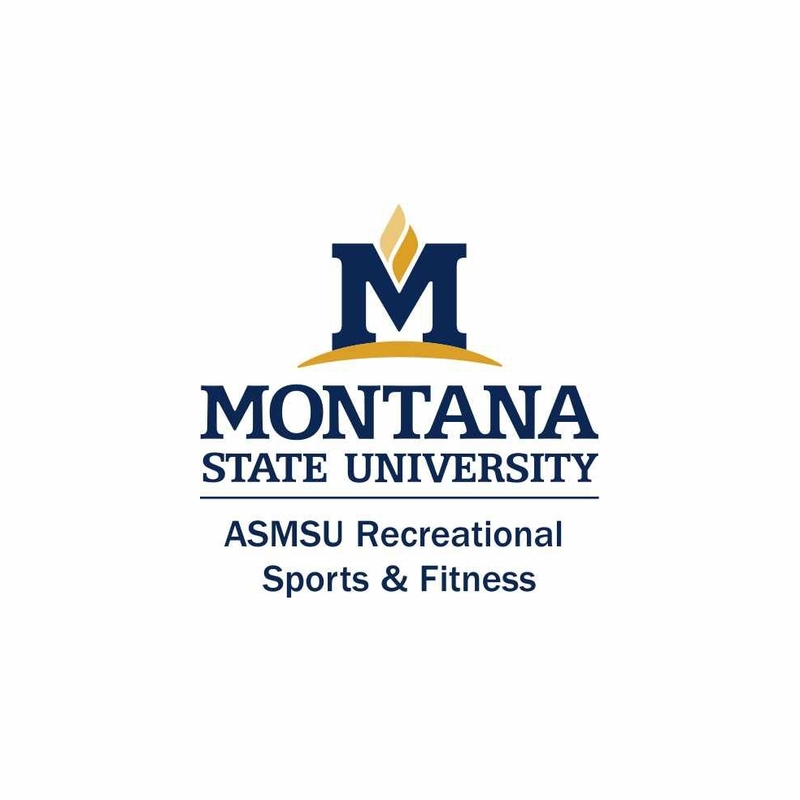 Our website is www.montana.edu/getfit for online registrations. The cost is $75/students, $85/non-students.